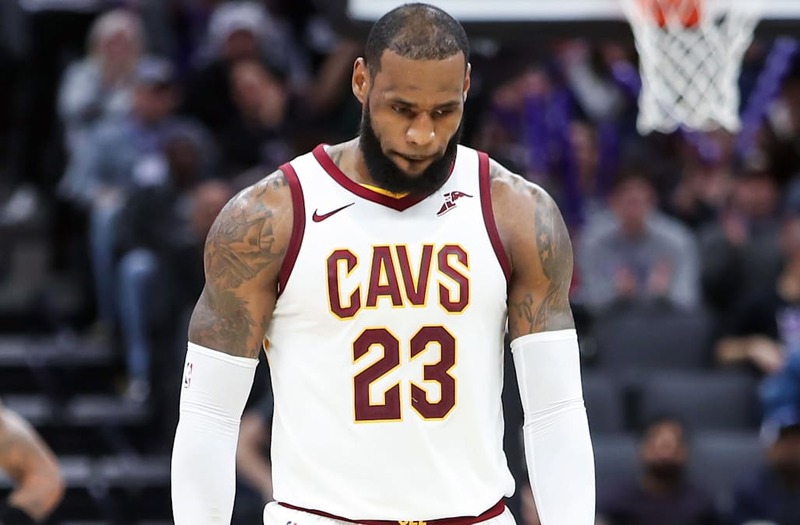 There's trouble in paradise for the Cleveland Cavaliers, and it's starting to hurt the team's chances of winning another championship. Cleveland, which once saw its odds of winning the 2017-18 NBA title as high as 15%, now only have an 8% chance of raising a banner. However, it's not their Eastern Conference rival Boston Celtics giving them trouble -- it's the Toronto Raptors. Discussing which roster will reign supreme in the East may be a moot point, though, as the Golden State Warriors continue to prove their worth as the team to beat. Golden State has nearly a 50% chance to win this year's championship, the highest by far of the eight teams still in contention. Click through the slideshow below to see each team's updated odds of winning it all this season.